BIRTHDAY: Today would've been the 73rd birthday of Bruce Lee! Today, Nov 27, 2013 marks the 73rd birthday of Bruce Lee! 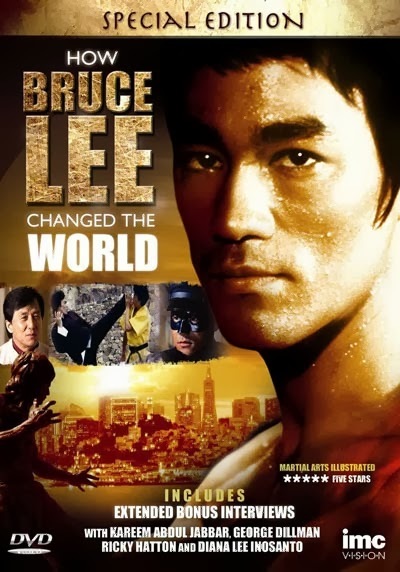 Posting the full video of History Channel's How Bruce Lee Changed the World in celebration!